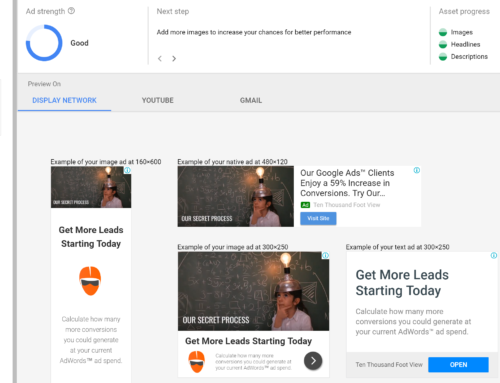 If you’ve adopted an old Google AdWords account you may be wondering where to start. 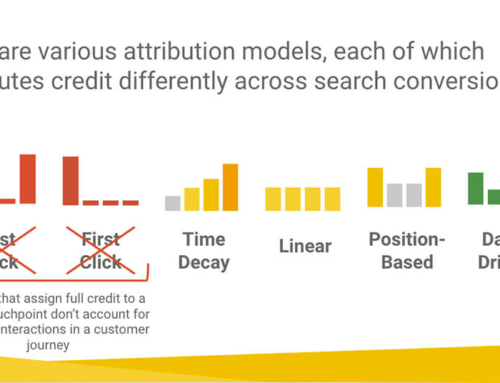 Mature AdWords accounts come with a unique set of opportunities and challenges. Even before you start your audit, there are some things we can do to make life easier. Mature AdWords accounts typically contain a lot of old out of date campaigns. The first step in your cleanup should be to mark all the campaigns you won’t need moving forward. Select each inactive campaign and insert “zz-” at the beginning of the name. From now on, when you sort your campaigns, the unused ones will all appear at the bottom of your list. Next, we’re going to remove any defunct conversions. Go into tools/conversions and set the date range to cover the past 6-months. Remove any conversions that haven’t recorded at least 1 conversion. This will simplify reconciling valid conversions later on. Next, open up the Account Access section. Be careful before removing anything here, but you should look for any old unaccepted invitations or users that haven’t logged in for a very long time. It is probably safe to remove them but you should clear it with the appropriate person first. Note, that if you’re connecting through your Google Partner MCC, you should remove any existing MCC partners, or you will not get credit from Google for managing the account. AdWords audits can take a fair amount of time and effort. When you have a particularly large/old account it can be an especially big chore. Here are a few scripts you can run to streamline the process. Run this link checker script to test that all active ad and extension urls are working correctly. This can help you easily spot url issues quickly without having to manually click on every link. Alternatively, you can export all the ad to Excel and create a pivot table that’s sorted by final url. This will provide a concise list of all target urls you can quickly click through. You have now prepared your account to make the audit as quick and easy as possible. This article isn’t specifically about how to audit an AdWords account; use your own best practices based process. That said, here’s a grocery list of things you should be on the lookout for when auditing mature campaigns. Scan all search campaigns of interest for old text style ads. These need to be replaced with Expanded Text Ad format ads. Ten Thousand Foot View has free a template for developing ETAs. Check all display campaigns for flash ads. If you find any that don’t also have HTML5 variants you will need to replace them. While image and text ads still work for display it is highly recommended to add Responsive ads. Review negative keywords in ad groups and campaigns and compare to negative keyword lists that have been applied from the shared library. If the account is using both methods or has duplicates the lists should be reorganized and cleaned up. Does the account have a lot of lists that aren’t being used? Or are there duplicate lists from AdWords and Analytics? These days it is best practice to use Audiences from Google Analytics. The toolset is more powerful and implementation is easier. If you have lists you believe you no longer need, you should consider removing them to facilitate easier management moving forward. Google is constantly evolving their targeting abilities. Go through all your targeting options in Display as well as demographics options in Search. See where there are opportunities for optimization, such as with income level targeting in Search with the new AdWords Beta interface. Google is constantly adding and updating ad extensions. Check to see if there are any obvious ad extensions that should be used. 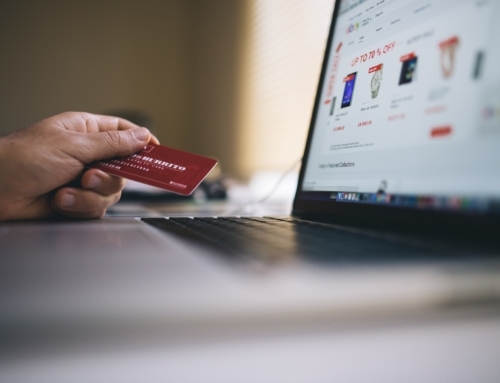 The most likely culprits are promotion, message, price, and structured snippets. Is the account using embedded UTM or other tracking codes? Are there tracking templates set up at multiple levels (campaign, account, ad group, and keyword)? Time to clean this up. Forgetting to check for rules and scripts can be a silent killer. Be sure to review all rules and scripts, fully understand what they are doing, and why they are doing it. Tweaking or killing these is often a necessary part of optimizing the account. The “Opportunities” tab is your friend. Google is often out to lunch with these recommendations, but when you assume control of an old AdWords account, it can be a useful tool. Go through all the recommendations to identify any obvious fixes. It’s exciting to start working on a new “old” AdWords account. There are often a lot of great conversion data to build on but also a lot of unneeded “go nowhere” campaigns that can get in the way. Following the process above should help make your life easier and get you on track to better performance in short order. Do you need some help with a tangled mess? We can help; check out our AdWords service offering.